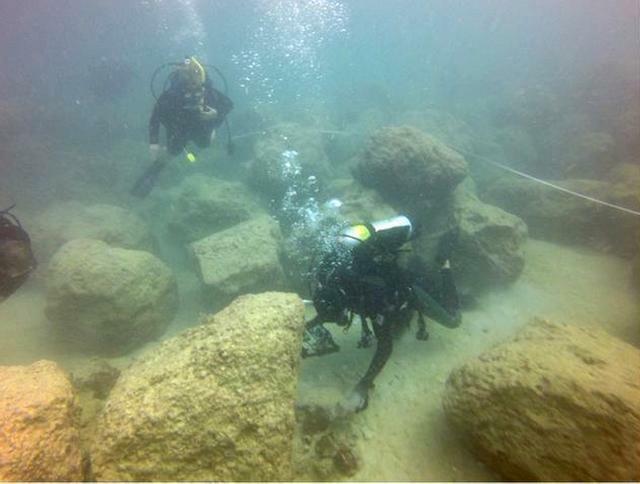 Divers inspect boulders dropped near the channel coral. They were intended to allow new coral to grow, but inspectors found many crushed existing coral. The $205 million dredge project to deepen PortMiami has spread a blanket of silt and clay over the bay bottom that is smothering coral and damaging sea life, state environmental inspectors have found. In a letter Monday, the state Department of Environmental Protection warned the U.S. Army Corps of Engineers, which is managing the project, that work is violating state permits, churning up too much sediment and having a “profound effect” on the sea floor. The agency gave the Corps two weeks to respond. “A fast response to this issue may minimize long-lasting impacts,” an inspection concluded. The warning follows a similar complaint last month from the Biscayne Bay Waterkeeper watchdog group, which threatened to sue in September unless work is cleaned up. Marine biologists are diving deep for two weeks in August to examine the deepwater coral reefs of Pulley Ridge in the Gulf of Mexico. 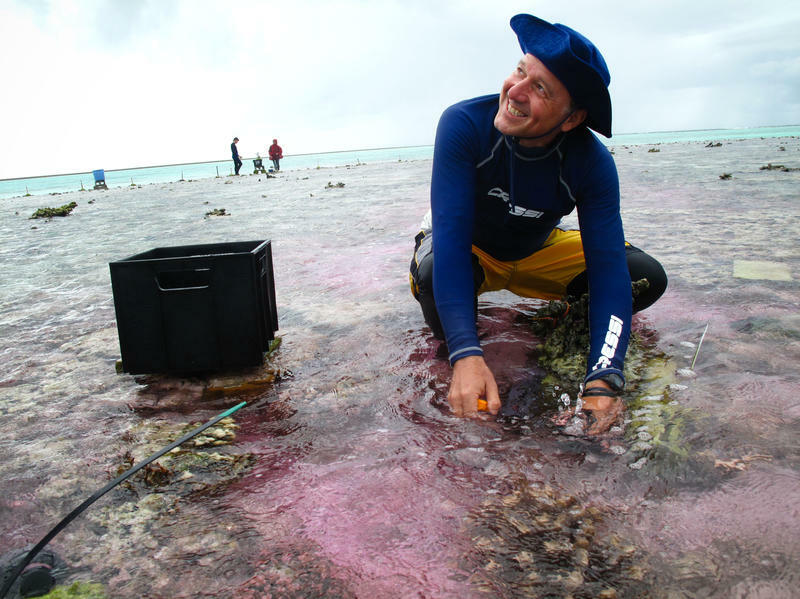 The aim is to determine how that area connects with the shallower reefs of the Dry Tortugas and Florida Keys. Most scientists find a topic that interests them and keep digging deeper and deeper into the details. But Ken Caldeira takes the opposite approach in search for solutions to climate change. He goes after the big questions, and leaves the details to others.